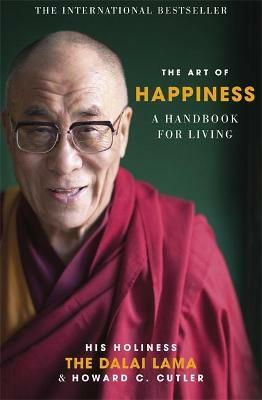 The Dalai Lama is one of the world's great spiritual leaders. The recipient of the Nobel Peace Prize and many other international awards, he receives constant and extensive media coverage. Howard C. Cutler is a psychiatrist who has had an interest in Buddhism for over 25 years. He has strong ties with the Tibetan community and was chosen by the Dalai Lama to present and interpret his ideas in this book for a wider non-Buddhist audience.